One of the main advantages that passenger cars offer over motorcycles is the amount of protection afforded to occupants of the car as opposed to the operator of the motorcycle. In the case of car occupants, in the event of a crash the driver and passengers of the car are surrounded by the frame of the car along with impact-absorbing materials in the front and rear bumpers. Not only this, but most newer cars are equipped with at least one airbag for the driver. Newer models often also have an airbag for the front passenger as well as airbags to protect the occupants in the event of a crash. Amputations: Losses of legs, arms, and/or fingers are not uncommon in motorcycle crashes as these body parts can become pinned or trapped between the motorcycle and the road or the motorcycle and the other vehicle or can be torn off in the crash. Depending on the severity of the injuries and/or the resources of the motorcyclist, these limbs may not be capable of being reattached or replaced. Hip and pelvis injuries: Straddling a motorcycle places a person’s hips, groin, and pelvis in a unique opportunity for injury. 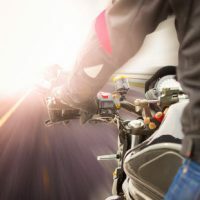 Even if a collision is minor, if the force of the wreck causes the biker’s pelvis to smash against the frame of the motorcycle, the motorcyclist may need extensive surgery to repair damage to the groin and/or therapy to be able to walk once more. 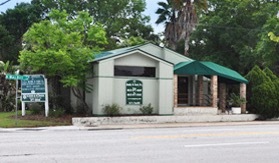 Traumatic Brain Injury: This is a common disabling injury experienced by motorcyclists. Lacerations: While motorists and occupants of cars may suffer lacerations due to shattered glass or sharp metal, motorcyclists are specifically at risk of suffering “road rash” – serious and painful abrasions and lacerations as a result of sliding across the road. Because these and other motorcycle accident-related injuries can be serious and lead to permanent disability or disfigurement, it is always advisable for a motorcyclist to obtain immediate medical care for his or her injuries. Prompt medical treatment can limit the harm suffered and help lead to a speedier recovery. 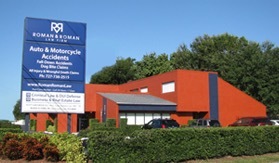 Roman & Roman is an experienced and dedicated Florida motorcycle accident law firm dedicated to helping bikers injured in a crash caused by a careless driver or other negligent person recover monetary damages for their injuries. 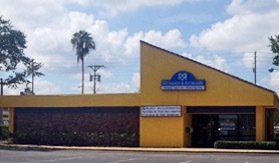 After securing medical treatment, call the team at Roman & Roman to learn how they can help you protect and assert your legal rights. 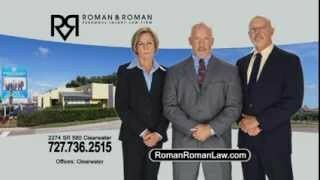 Call Roman & Roman’s office at (877) 767-1032 or reach out to the firm through its webpage as soon as possible following a motorcycle crash.